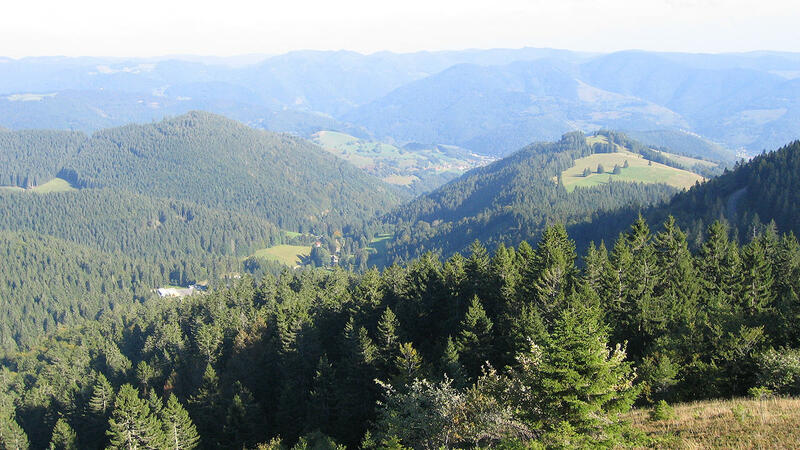 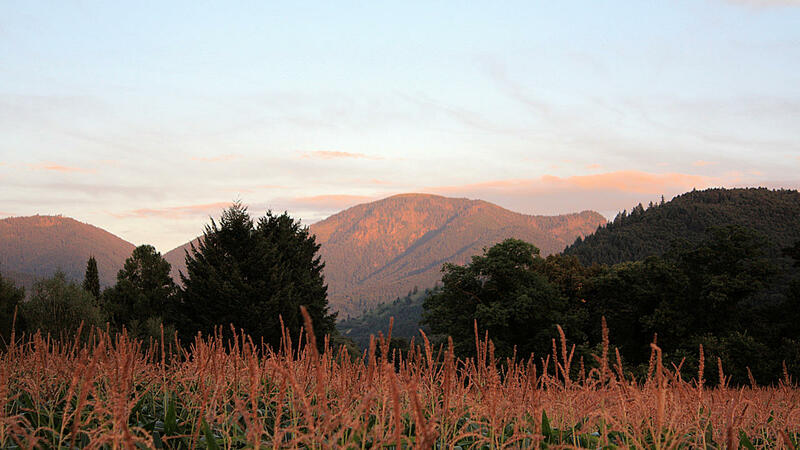 The Belchen is not the highest mountain in the Black Forest but is regarded as one of the most beautiful. 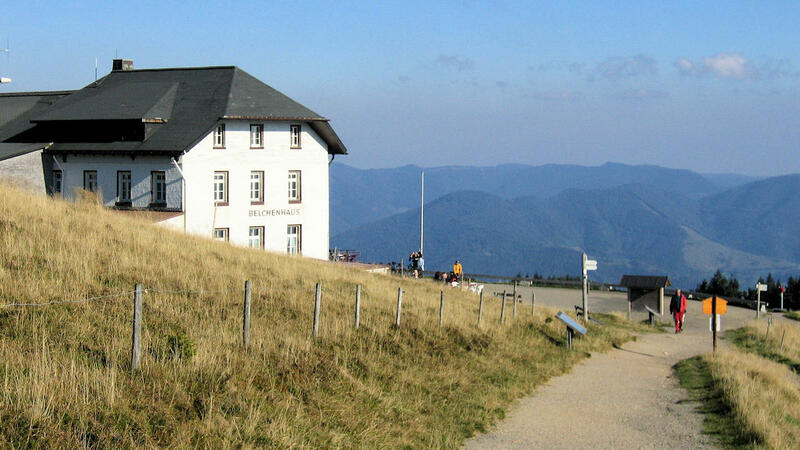 Its striking form (which can be seen especially when approaching from Münstertal or Kleine Wiesental) and the superb view from the summit attract a large number of people in summer and winter. 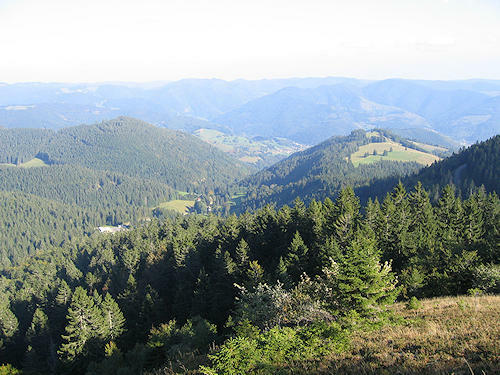 The Belchen is also home to many rare species of plants and animals, many of which are only found here in Germany. 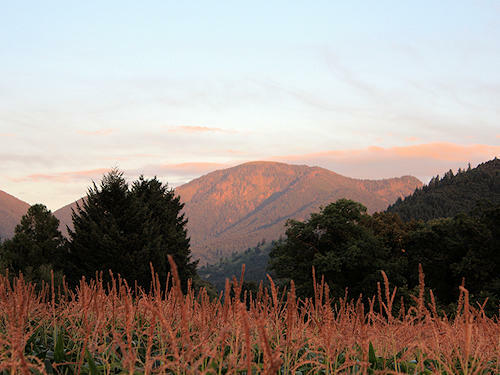 The summit has been car-free since 2001. 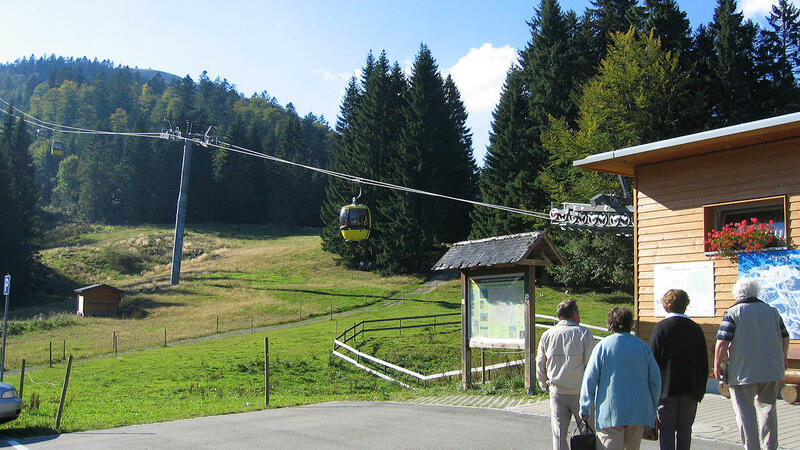 However, it can be easily reached by the Belchen Cableway, or of course on foot or by bicycle. 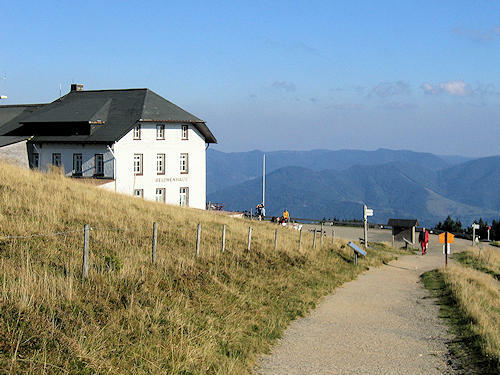 The Belchenhaus at the upper terminus is the starting point for a large number of hiking trails through the Belchen nature reserve. 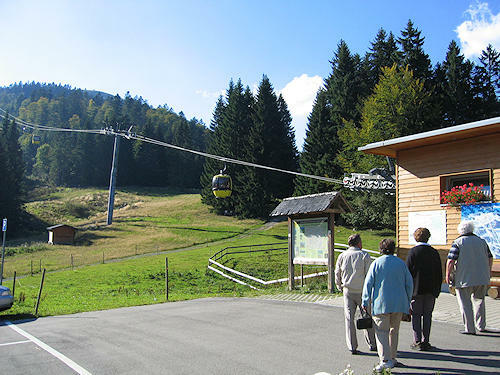 In winter 4 pistes with a length of up to 4.5 km can be reached via the Belchen Cableway.